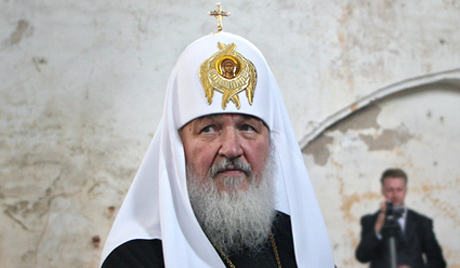 Patriarch Kirill has arrived in the flood-stricken town of Krymsk on a mission to distribute Church aid and present a posthumous Church award to the widow of a local policeman who sacrificed his life to save others when the disaster struck. Sergeant Viacheslav Gorbunov rescued 35 people including 8 children. The Patriarch is also expected to lead a remembrance service at the town’s Church of St Michael. The parish has already collected and distributed some 850 tons of emergency aid to the flooded households.